View cart “Highland White” has been added to your cart. 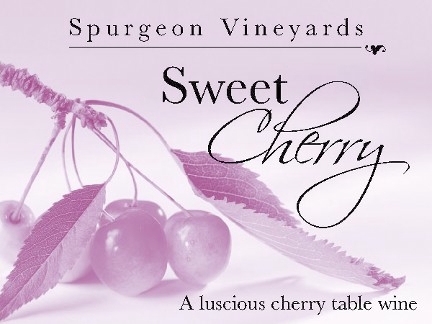 A blend of white grape wine and cherry juice. Rich, fresh, sweet, but tart. Made from 100% cranberries. 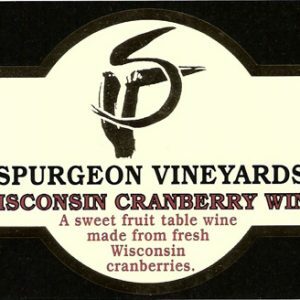 This dinner wine is rich and full-bodied – like cranberry sauce in a glass. 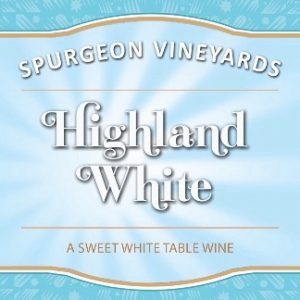 HIGHLAND WHITE IS A BLEND OF FOUR VARIETIES FROM OUR VINEYARDS. IT IS SWEET AND FRUITY AND READY FOR CHEESE, HAM OR POULTRY. Winter Spice was created by using a fine quality grape wine and adding a special blend of spices. 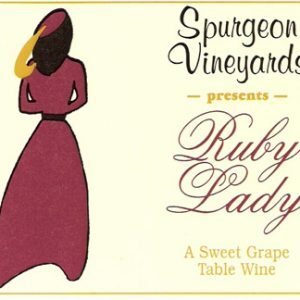 This wine is wonderful when served warm but equally delightful when served chilled. A sweet white grape wine with a very fresh and grapey taste. 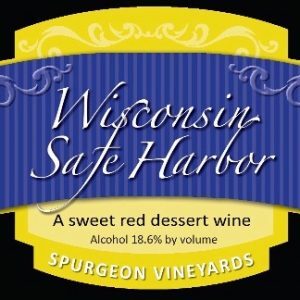 SAFE HARBOR IS A RICH SMOOTH RED DESSERT WINE. 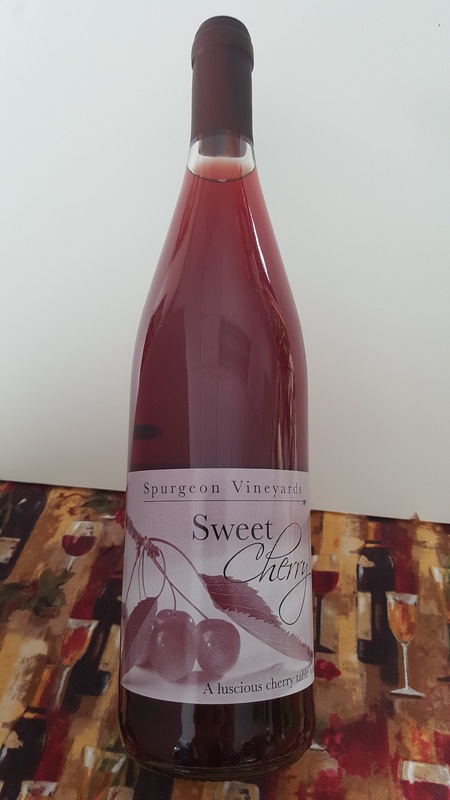 IT IS SWEET WITH ALCOHOL FORTIFIED TO 18.6%. 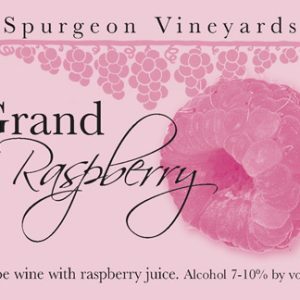 IT IS A GREAT ACCOMPANIMENT WITH ALL KINDS OF DESSERTS. 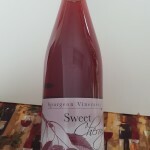 A red grape wine made only from concord grapes. Made in a lighter style which allows berry tones to come through. 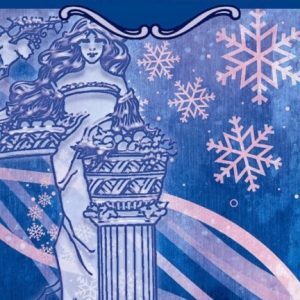 Only Closed Christmas Day, New Years Day, Easter Sunday, & Thanksgiving Day.